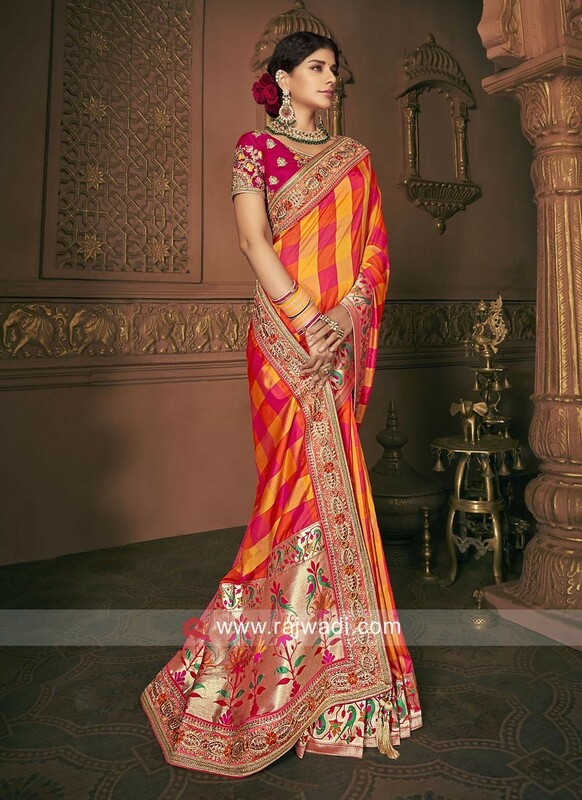 Step in style with this Art Silk checks saree in Pink Yellow color. 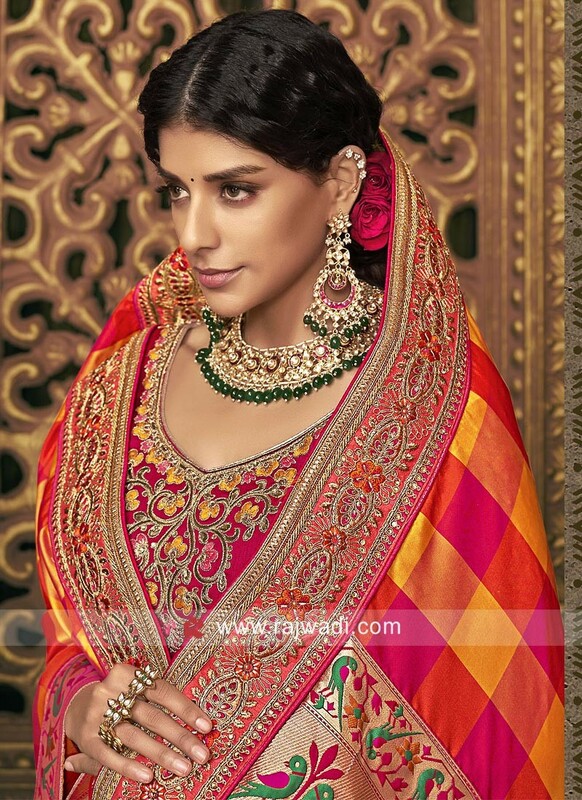 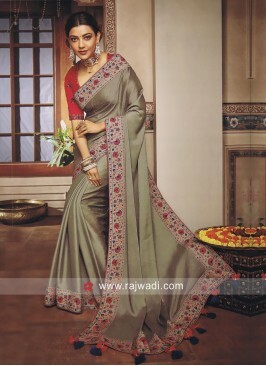 It features embroidery work in parrot and flower motifs for the best look. 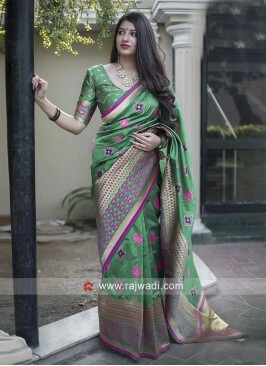 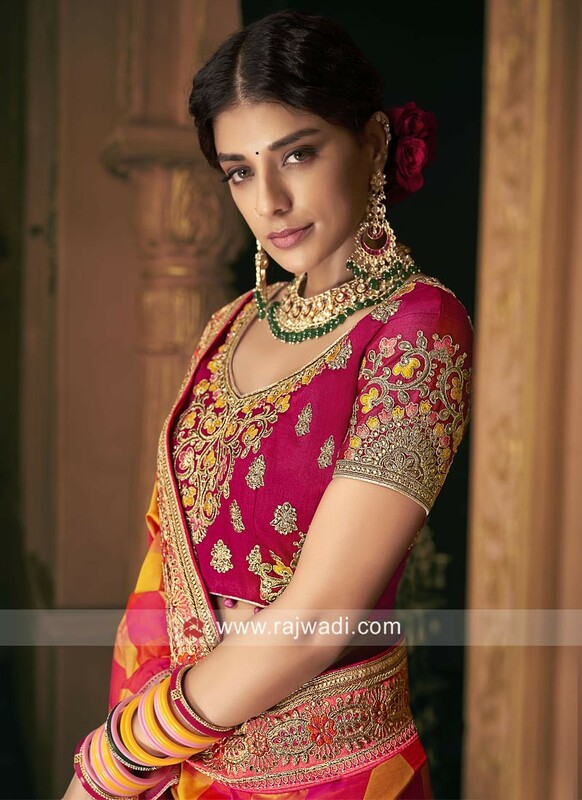 Comes with Pink Raw Silk embroidered blouse piece. 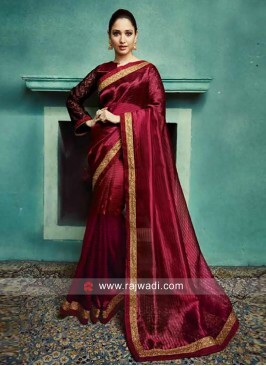 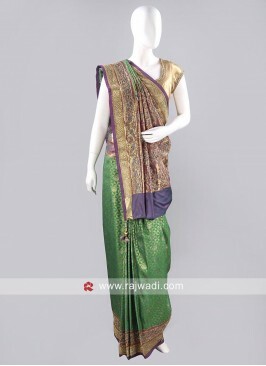 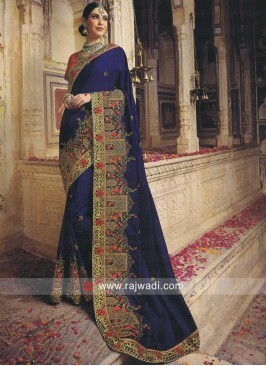 Dark Blue Saree with Cont..
Border Work Half n Half S..
Sea Green Border Work Sar..
Maroon and Black Art Silk..